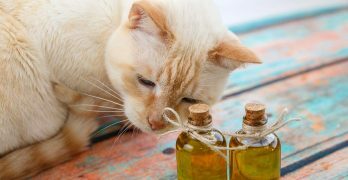 Is Neem Oil For Cats Really Effective? 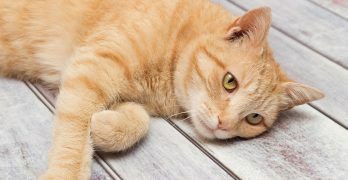 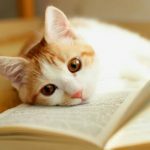 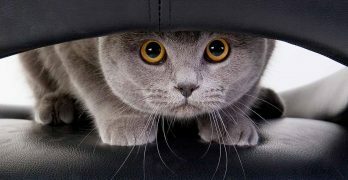 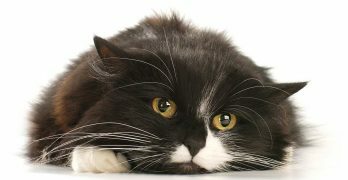 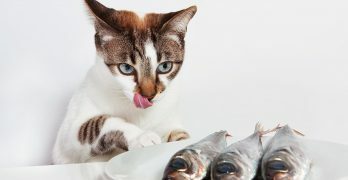 Natural Antibiotics For Cats – What Are They And Do They Work? 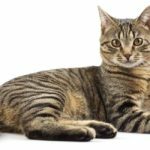 Is Colloidal Silver for Cats an Effective Treatment? 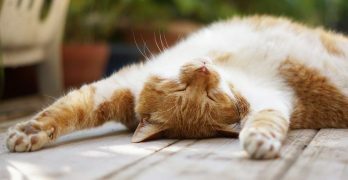 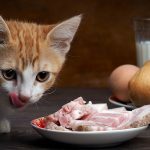 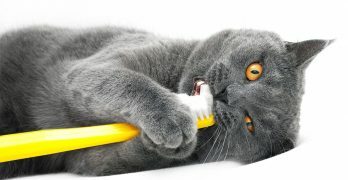 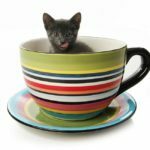 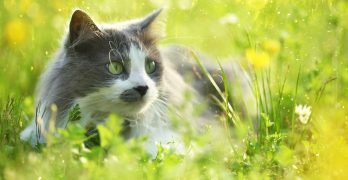 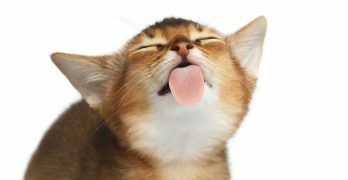 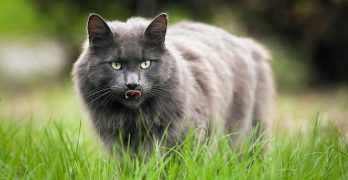 Probiotics For Cats – How Do They Work And Which Are The Best?